This thread is dedicated to providing step-by-step guides on rooting Infinix Android phones. I tried the root genius on my infinix zero, but it didn't root it... any other way plz? 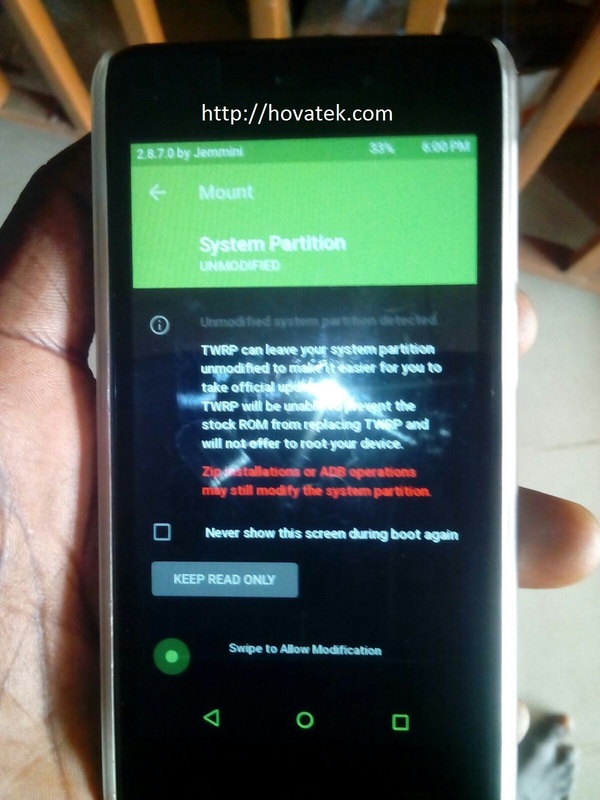 (10-02-2014, 04:59 PM)joyeous Wrote: I tried the root genius on my infinix zero, but it didn't root it... any other way plz?